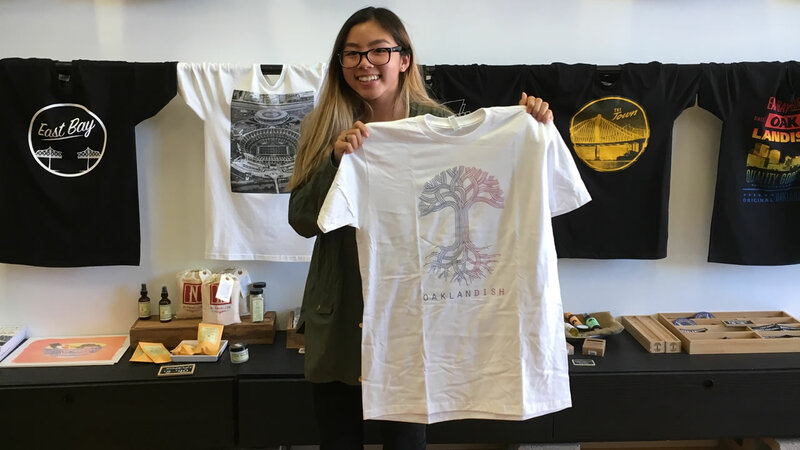 OAKLAND, Calif. (KGO) -- There are only 10 days remaining for high achieving Oakland students to pick up a free t-shirt from Oaklandish. Oakland Unified School District high school students with a GPA over 3.5 can get a specially designed t-shirt at no cost. It's the fifth year of the giveaway from the Oakland-based company that's all about local love and pride. The offer ends on August 21, the day before Oakland students go back to school.